Rockets. There just are not enough of them escaping the clutches of our atmosphere. Fortunately, we have people interested in making more rockets happen and open source websites–or rather movements–like DIY Rockets to give rocket development and learning a boost. Now, Sunglass and Shapeways are meeting at the launch pad with DIY Rockets for a competition that increases the collaboration and the 3D printing around rocket science. All sorts of things are being 3D printed of late, so why not rocket engines? Registration for the contest kicks off this weekend, March 9th, at SXSW in Austin, Texas (but you can register early here.) The goal is to create a low cost 3d printed engine that can carry between .5kg – 10kg into Low Earth Orbit. If you’re skeptical about printing rocket engine components, the practice isn’t new. Rocket Moonlighting is one site that shows just what can be done with prints, providing the specs, schematics, parts list, test videos and links to printed parts. DIY Rockets wants to spur this initiative along. Teams will use the Sunglass.io platform to collaborate on the engine build with the top designs and top contributions winning the prizes and the prints. THey have an impressive line-up judging the competition with Dean Kamen, Angelo Vermeulen and ​Taylor Wilson among the group. Individuals and teams can register here starting today. All the details are available via the DIY Rockets website. 3D Printed Rocket Engine… ready for this? 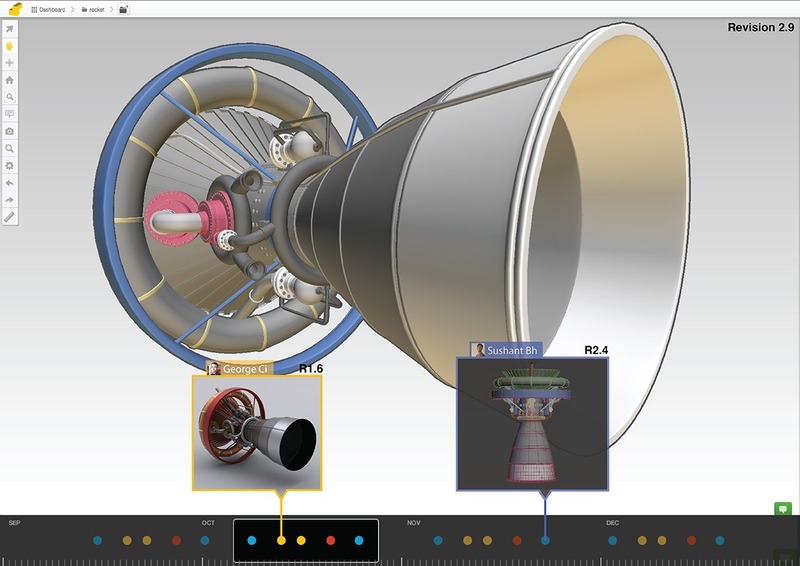 San Francisco (March 8th, 2013) – Today DIYROCKETS and Sunglass are announcing a partnership to launch the world’s first open source competition to create 3D printed rocket engines through collaborative design. The competition opens for registration at South By Southwest (SXSW) on March 9, and challenges makers, designers and space entrepreneurs to create open source rocket engines that will serve the growing market for small payload delivery into low earth orbit and ultimately, disrupt the space transportation industry. 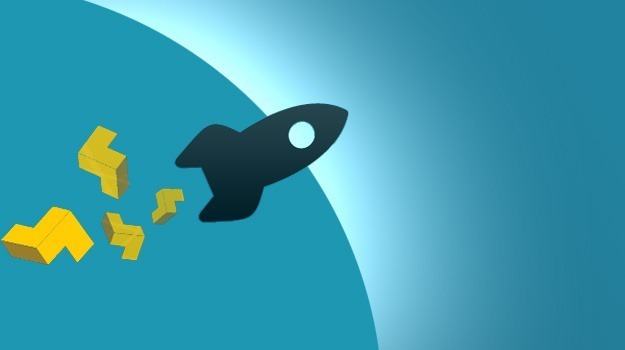 Although several companies have recently made strides in showcasing the power of the private sector in space exploration, DIYROCKETS is taking this a step further by creating the first of many competitions that encourages the fusion of creativity, technology and collaboration by people across the globe. Utilizing Sunglass’s cloud-based platform to visualize, edit, collaborate and give feedback on each design with team members from anywhere on the globe, the contest aims to dramatically drive down design costs, while creating innovative technology for all types of space hardware and parts, ranging from space propulsion to space medical sensors. DIYROCKETS’ strategic partnership with Sunglass is the first step in making space design open and collaborative, as the company is offering full usage of its collaborative design software to all contestants. As the leading prize sponsor of the challenge, Sunglass will award a total of $10,000 in prizes for the winning designs, focusing on technical aspects as well as collaborative teamwork. Shapeways.com, the world’s leading 3D Printing marketplace and community, will also be providing $500 in free 3D printing to help create each of the top two designs, which will be judged by a panel of industry experts hailing from NASA, MIT, TED, and Stanford among others. Within less than a year, Sunglass has made tremendous progress in making it possible for designers, architects and engineers across the globe to easily work together on 3D models via its cloud-based collaboration platform. With engagement on the rise and Sunglass’s paid users and teams steadily increasing, the company is bringing continued innovation to the 3D design industry to transform great ideas into products faster. DIYROCKETS is a global space company incorporated in 2012 to help humanity establish a civilization in space by lowering the cost of space exploration as much as possible by generating extremely low cost knowledge and space technology through opensourcing and crowdsourcing. A truly global endeavour, the project was founded by American Darlene Damm and Argentinian Diego Favarolo. Sunglass is a cloud-based environment that enables designers to collaboratively build the innovative products, structures and cities of the future. Democratizing 3D design, Sunglass gives any designers the ability to turn today’s ideas into tomorrow’s realities. Founded in May 2011, Sunglass is based out of San Francisco. Shapeways.com is the world’s leading 3D Printing marketplace and community. Shapeways harnesses 3D Printing to help everyone make and share designs with the world, making product design more accessible, personal, and inspiring. They Did It… Makerbot Digitizer Desktop 3D Scanner Announced At SXSW.